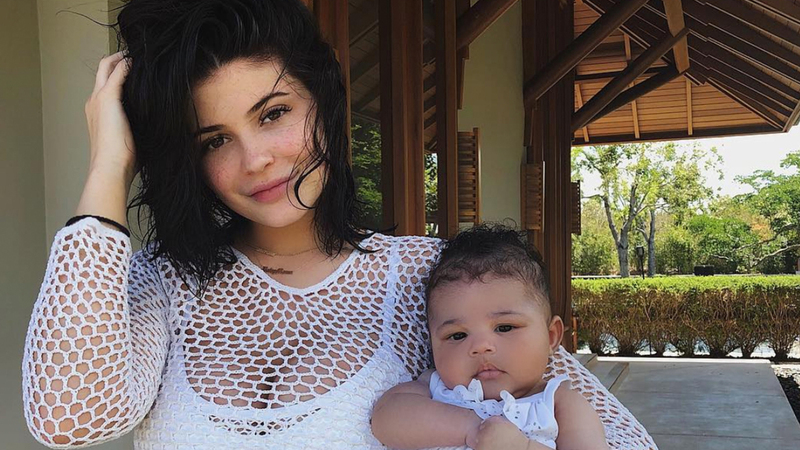 Following an avalanche of fan speculation about the parentage of Kylie Jenner’s daughter, the reality star’s former bodyguard is speaking out. Bodyguard and model Tim Chung released a statement on his Instagram early Saturday morning, denying prevailing rumors that he is secretly Stormi’s father. “I am a very private person and would normally never answer to gossip and stories that are so ridiculous that they are laughable,” Tim wrote. Over the past week, the “Keeping Up with the Kardashians” star’s fans shared many side-by-side photos of Tim and Stormi on social media, many surmising that the bodyguard could be the celebrity tot’s real father instead of rapper Travis Scott. Kylie and Travis have not addressed the fan gossip, instead focusing their energy on quality family time. The couple brought their 3-month-old daughter on a Turks and Caicos vacation earlier this month, celebrating the “Butterfly Effect” rapper’s birthday. Shortly after, Kylie and Travis hit the Met Gala red carpet together, looking happy and in love.